Victoria Falls Anti-Poaching Unit Golf Day In Harare. VFAPU is a registered non-profit organisation dedicated to the preservation of wildlife and its natural habitat, and relies on donations in order to continue its work. The Unit was established in 1999 by Charles Brightman, a local safari operator and conservationist, together with Victoria Falls Safari Lodge, Africa Albida Tourism’s flagship property, in an effort to fight the alarming levels of poaching. Since then, VFAPU has worked in close co-operation with the National Parks and Wildlife Management Authority, the Zimbabwe Republic Police and fellow tourism operators to achieve many successes. 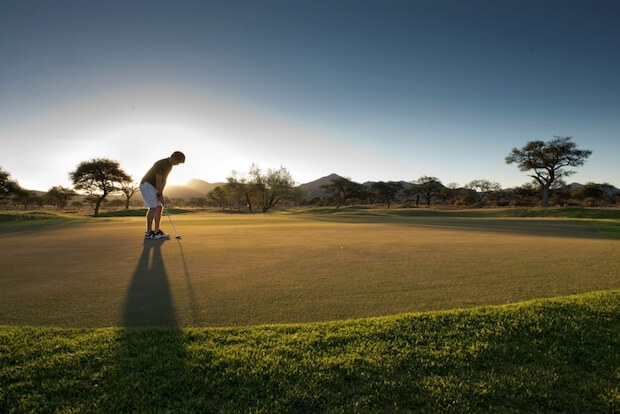 Every cent raised from the fundraising golf day goes directly to the unit for its continued operations, as Africa Albida Tourism covers all the costs.